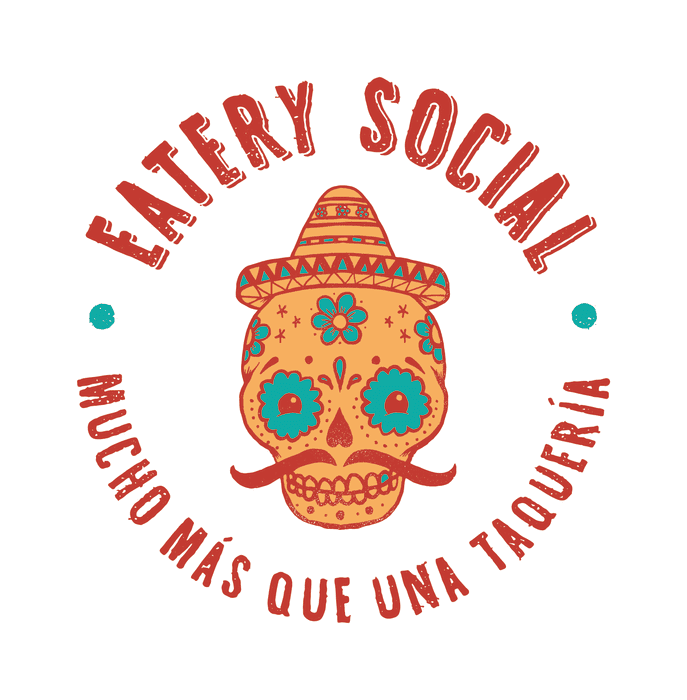 Eatery Social Taqueria offers a culinary trip to Mexico, New York and LA. At this social meeting place, all the food is basically cooked on the finest raw ingredients – preferably from local producers and only catch from sustainable fishing is served. Homemade marinades, glazes and rubs create unexpected flavor sensations. The idea is to mix and match different dishes, choose accessories and share the whole company. The bar serves agua fresca, horchata, tequila and mezcal, drinks that go in the same tones as the food. The famous homemade lemonade and agua frescas are made from fresh fruits and berries. The bar extends over two floors, which also makes way for a gallery of art installations. The venue is characterized by industrial chic style with community tables, leather details and street art that goes in the kitschy Calavera piece. As the name reveals, the idea is to create a natural and social meeting place for all occasions.